The Gift of Outstanding Memories. 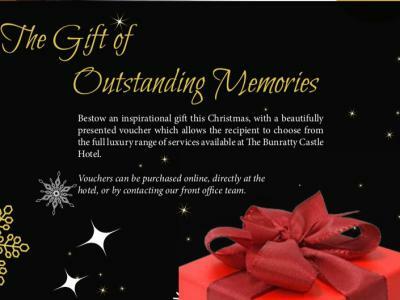 The Bunratty Castle Hotel Voucher is the perfect Gift to spoil someone special. 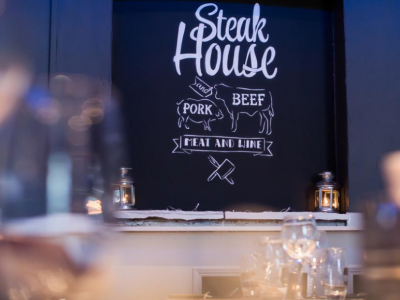 It can be used in any area of the Hotel, including Accommodation, Food and Beverage and Spa. 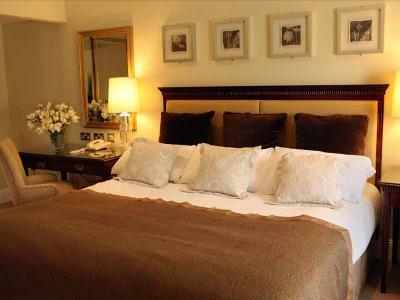 Two nights Bed and Breakfast and one evening meal for two people in a deluxe double or twin room. 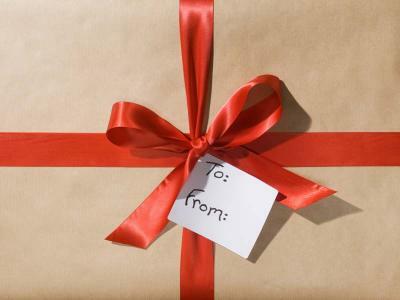 Treat someone special with the perfect Getaway. 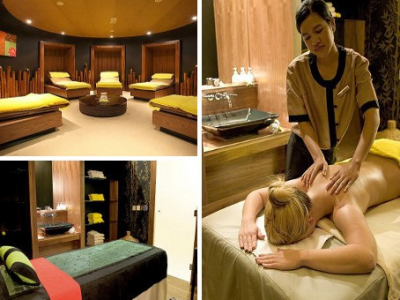 Enjoy the day getting pampered with our luxurious Spa Package, the perfect way to spoil that someone special.